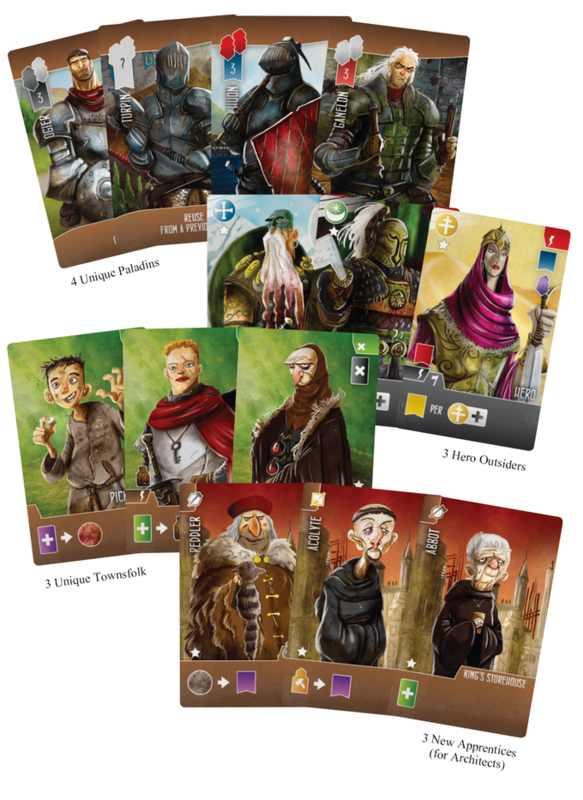 This is for a pre-order of the Kickstarter Edition of the game, including promo cards and a bag of 50 Metal Coins. Kickstarter fulfilment is expected to be in December 2019. All orders placed before Thursday 22nd March will be guaranteed copies. "For this Kickstarter we have decided not to offer any stretch goals. Instead, all components will be upgraded from day one! 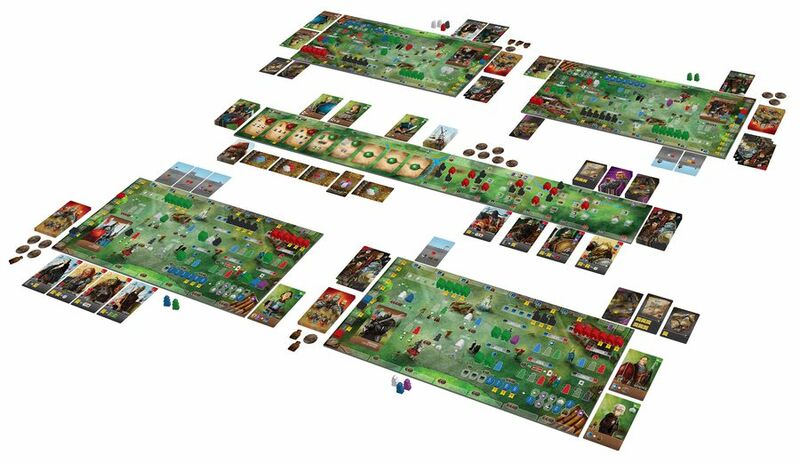 Linen finish, black core cards, premium wooden tokens, thicker box, thick player boards, solo mode, etc, etc. 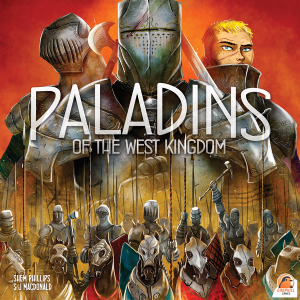 On top of that, we are also giving away 4 free promo packs with each copy of Paladins (4 Unique Paladins; 3 Hero Outsiders; 3 Unique Townsfolk; 3 New Apprentices for Architects of the West Kingdom)." 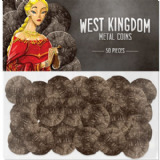 This set also comes with 50 Metal Coins.